Can Salt Spoil The Taste Of Health? How excessive consumption of salt affects your health? Salt can increase the flavor in eating but consuming excessive salt can be quite fatal for your health.Many people are habituated to eat salt from top of food or eat salt separately with food which can be quite harmful for the healthy.Well,our body also needs salt, but more salt intake is not right. Let's know, what can be the problem if the balance of salt in the body worsens. Effect on kidneys - Eating more salt increases calcium intake in the kidneys.This increases the chances of kidney stones.That's why it would be better to reduce the amount of salt in the food. Problem of water retention in the body - If the amount of salt is high in the body water retention increases in the body.It causes swelling in hands, feet, and face. Chances of type 2 diabetes increases - According to some research people who consume about 7.3 grams of salt every day, there is a high risk of diabetes against those people who consume 6 gram of salt every day. 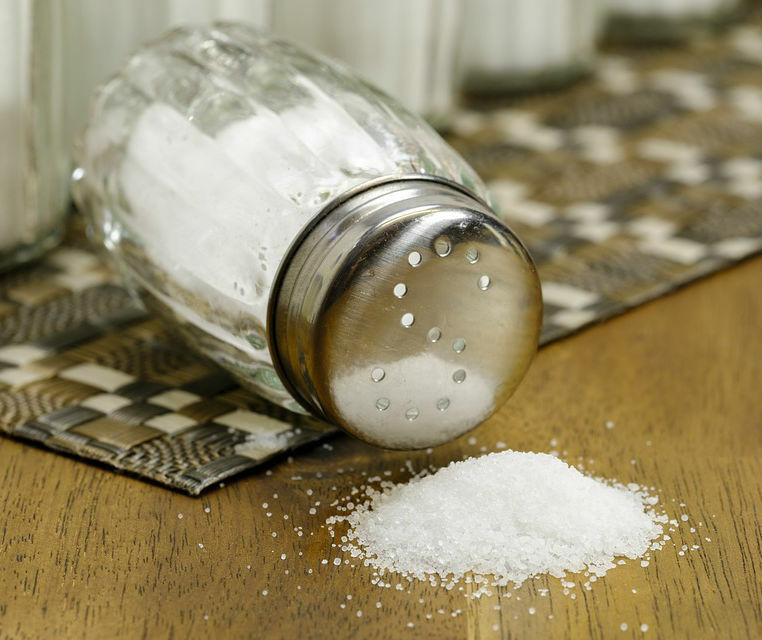 Researchers say that sodium insulin present in salt directly affects the resistance. This increases the risk of type 2 diabetes to 45 percent. Problem of high blood pressure - When blood pressure increases, doctors say to reduce the amount of salt, because the amount of sodium chloride increases in the body increases blood flow in our arteries.This increased blood flow puts pressure on the arteries and the heart. Not only blood pressure, heart diseases can also take you into the grip. Nerve damage - Eating too much salt causes damage to the nerves, it causes uric acid to rise and albumin comes in urine. Risk of osteoporosis - According to doctors, salt is very important for bones because salt has iodine, which gives strength to our bones. But the problem of swelling and obesity increases with an excess of salt in the ankle. This causes the bones to become thin, thereby increasing the risk of osteoporosis. Risk of stomach cancer - Due to excessive amount of sodium present in the salt, it increases the risk of stomach cancer. To be healthy, reduce the intake of salt. How Does Diabetes Promote Glaucoma? To balance the amount of sodium, add potassium in the diet such as fresh fruits and vegetables.